Do you want to be a Millionaire? 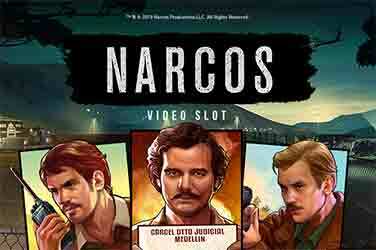 With this online video slot from Microgaming you will be able to come pretty close to it. 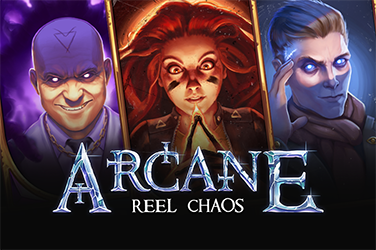 With no less than 117649 ways to win and a 6 reels and 7 rows grid and an added Extra Row, this game is setting you up on a winning spree. The wager starts from €0.20 and goes up to €20. The RTP is of 96.24%, while the volatility is high. 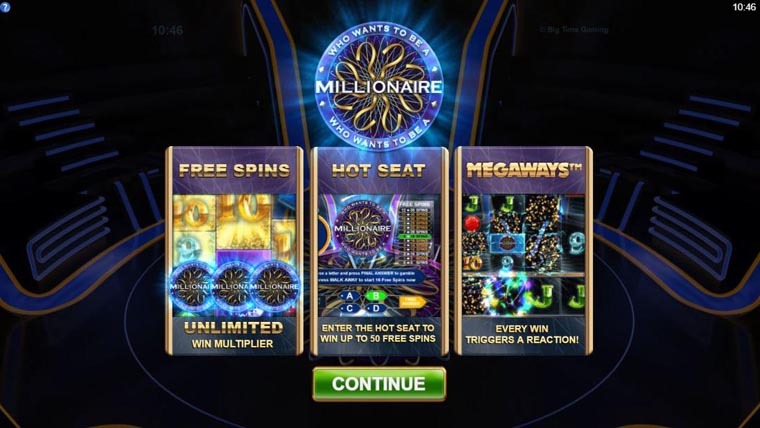 To trigger the 8 Free Spins bonus feature, just land 3 Millionaire Scatters. This will also start the Hot Seat Free Spins Gamble. Here, each extra scatter will move you up the prize ladder. During the extra spins, there are 2 more bonus features. 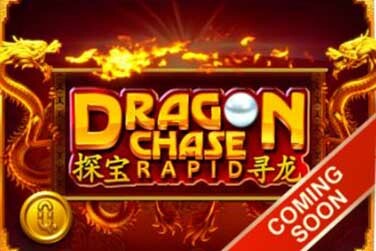 Land 3 or 4 Scatters and you will be granted 4 or 8 Extra Free Spins. All extra spins start with a win multiplier that increases after every reaction. The Hot Seat Free Spins Gamble starts when you push the Walk Away button. Prepare yourself for you might be in for up to 50 Free Spins. All symbols involved in a win are part of a Reaction. After making up the winning line, the symbols will disappear and be replaced by new symbols cascading from above, making room for the possibility of forming new winning combinations. The Extra Reel bonus feature is exactly what is says it is. An extra row is added to reel 2, 3, 4 and 5. 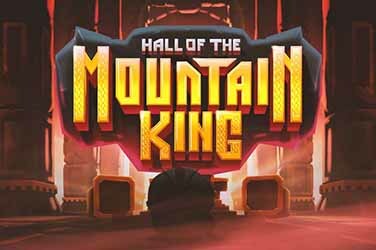 Why play it: Apart from the incredible possibility of landing 50 Hot Seat Free Spins and the unlimited multiplier, there is one more very important reason to play this game. 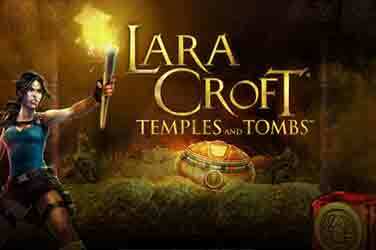 It is incredibly fun and dynamic and it will simply give you an electrifying gaming experience.